Gather a group of friends together to create a new tradition. If you have a sharp pair of clippers or garden gloves, bring them with you! Price of workshops include all materials unless noted. How to move your healthy seedlings to the garden. The second session of our two-part workshop. 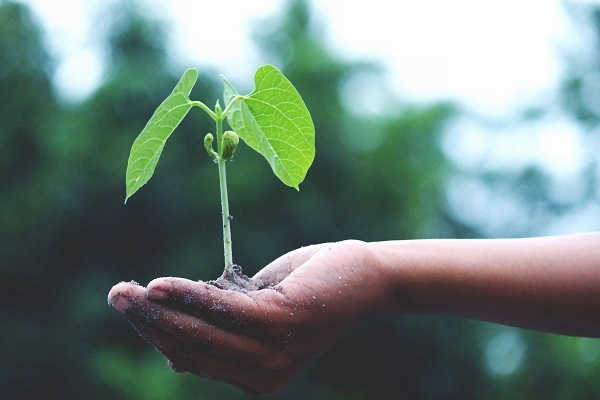 Participants will learn the art of nurturing their seedlings, best practices for moving them to the garden, natural pest control and fertilizing for success. We’ll cover the gardening basics to ensure a bountiful harvest! You must have participated in Part 1 of this workshop on March 9th to attend this session. 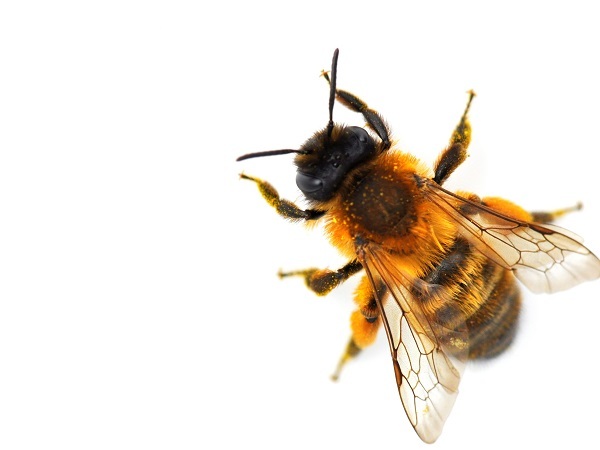 Mason Bees are the best pollinators EVER but you probably have never heard their name. Learn about this gentle, solitary, early-Spring pollinator and why we need them in our garden. Participants will learn how to release Mason Bees into their outdoor space, how to house them and how they play an important role in a healthy bio-diverse landscape. You may purchase Mason Bees following the workshop. A great way to say, “I love you”. 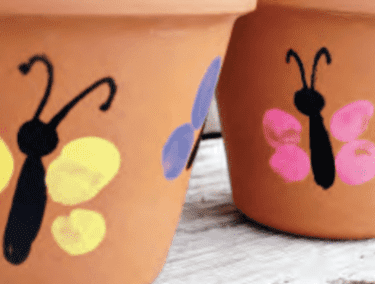 Kids will decorate a flower pot with paint and their fingerprints, and then pick a plant from the selection provided to put into their painted pot. This is a wonderful, lasting gift for Mom or Grandma or any other important ladies in your child’s life. Adults will work with the children to help them complete their project. Cost is per child, includes one pot, one plant and art supplies to complete the project. Make a statement this season with vibrant, well-designed planters at your front door or on your deck or patio. 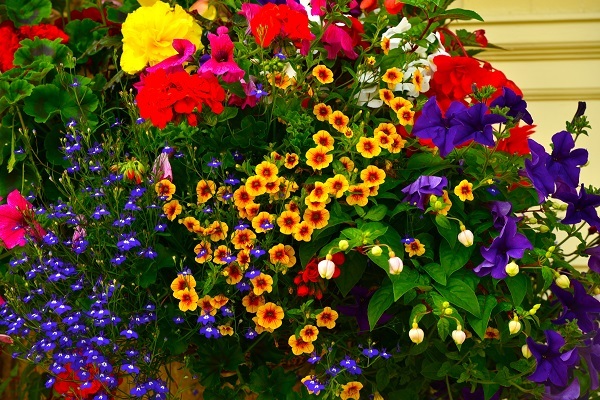 Our expert designer will help you create a planter that will bloom all season long. Cost includes a base container and all plant materials. Additional plant material may be purchased on site. 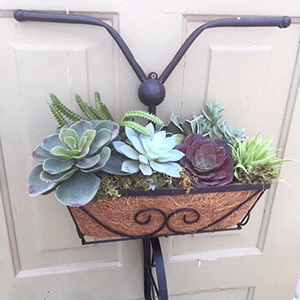 Create a delightfully whimsical planter filled with sensational succulents! Our designers will walk you through the process of creating a one of a kind planter. Cost includes the bike planter and all plant materials. There is nothing like the taste of your favourite dish infused with the flavours of fresh herbs. This workshop will help you up-your-game in the kitchen. 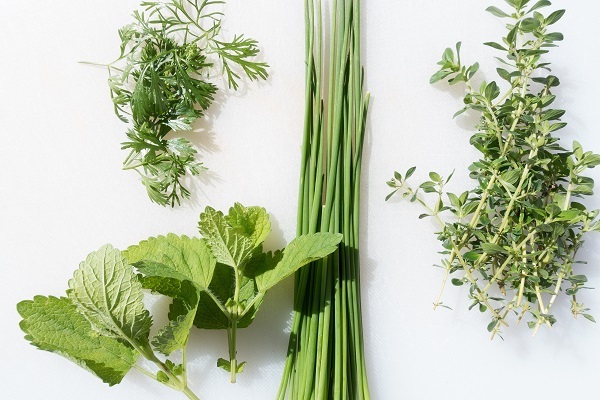 Choose the herbs you love and create your own garden as you learn the best ways to keep your herbs healthy and productive. Cost includes the liner and your choice of herbs. For those who love a bit of fun! 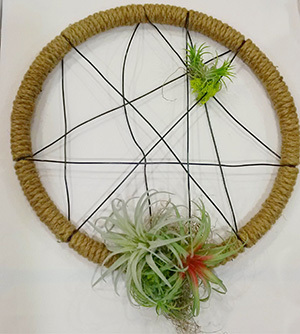 Participants will take home an amazing air plant hanger crafted during this workshop which is suitable for crafters 12 and up. Air plants are a great way to add a low-care plant to any décor.